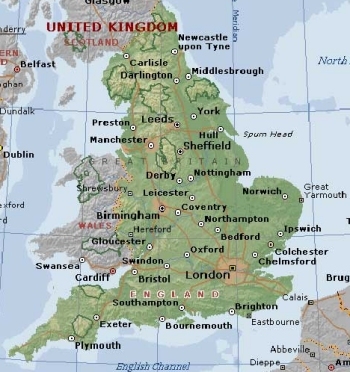 The coast of England is the same as much of the UK, and has much to offer to the cruising sailor. Along the east coast, sandbanks such as the famous Goodwin Sands are common and have caused the wrecking of many vessels. The prevailing winds often produce leeward shores on the south and west coasts, which when combined with the unpredictable weather and strong tides demand respect. Numerous small ports offer a safe haven for small vessels. For a wider appreciation of navigational conditions, see here.